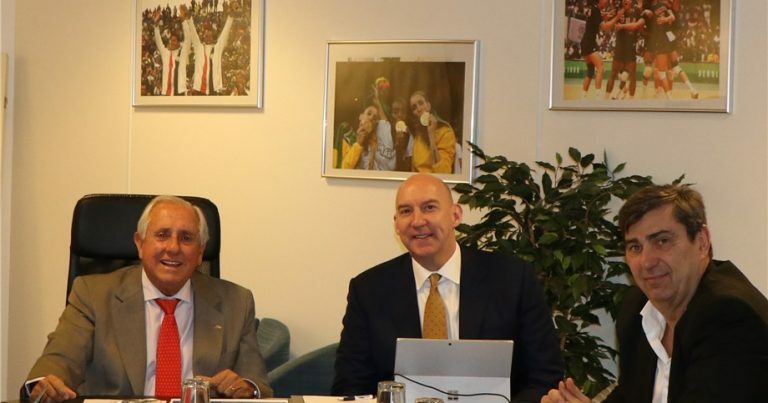 Lausanne, Switzerland, January 26, 2019 – The FIVB Technical and Coaching Commission met via videoconference yesterday, to discuss their role in the future development of volleyball. The FIVB President Dr. Ary S. Graça F° was joined by some of the greatest coaches in the world: New Zealand’s Hugh McCutcheon, France’s Philippe Blain, China’s Lang Ping, USA’s Karch Kiraly, Italy’s Giovanni Guidetti, Egypt’s Sherif El Shemerly and South Korea’s Kiwon Park. Also present was Toshiro Endo, who manages the Japan Volleyball Association’s women’s national team. 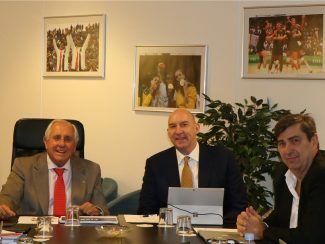 During the meeting, the Commission discussed some important topics, including the World Ranking System, Olympic Qualification Process, the International Calendar and the upcoming second edition of the Volleyball Nations League. The members also discussed the Train the Trainers programme, which is set to increase the professionalism of coaches in different countries. 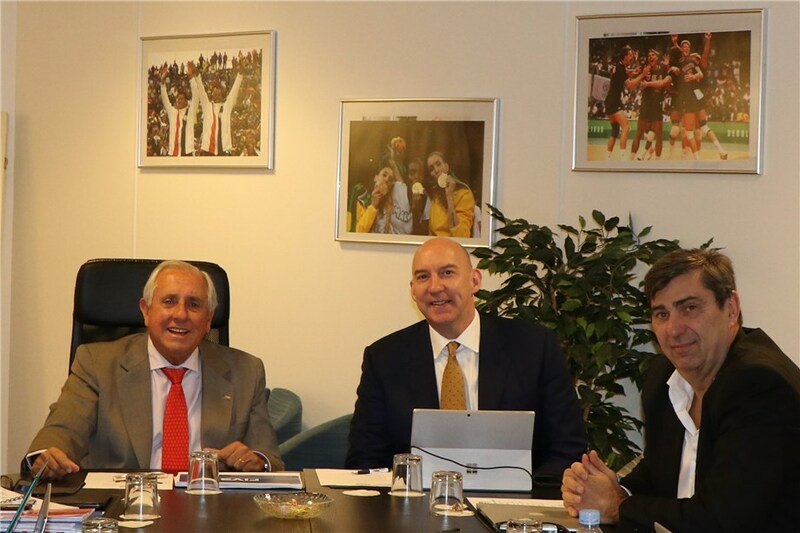 The FIVB Commission meetings continue next week with the Communication Commission.